*Speaking at TVOT SF 2018! 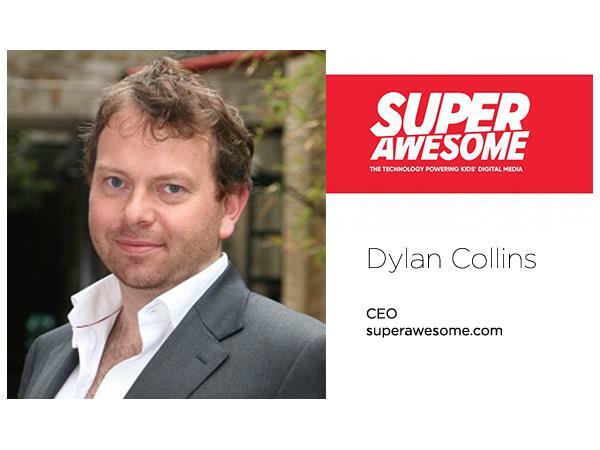 Dylan Collins is CEO of SuperAwesome, a provider of technology that is designed to enable "the global under-13 audience" to engage safely with digital media while maintaining their digital privacy. The company--which says that its technology footprint extends to almost half a billion children in North America, Europe and the APAC region, and which achieved profitability in Q4 2017-- recently launched a "content certification standard" for YouTube creators who are part of, or who target, the under-13 demographic. Some of its other offerings include Kidfluencer (billed as "kid-safe, brand-safe influencer marketing and content creation on YouTube") and AwesomeAds (billed as "the only ad platform built for the global kids' industry"). In this recorded interview with ITVT Editor-in-Chief, Tracy Swedlow, Collins provides an overview of SuperAwesome's offerings and outlines the issues with social video and influencer marketing that they are designed to address.